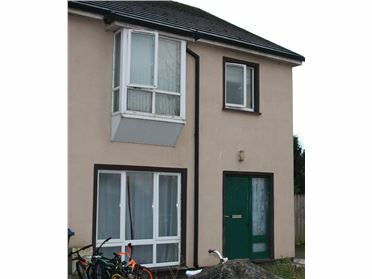 Development potential. 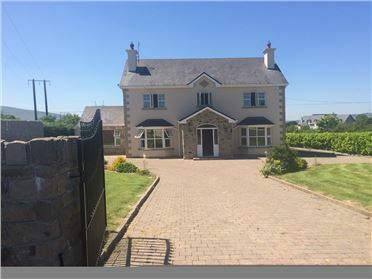 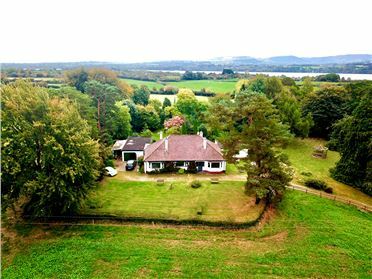 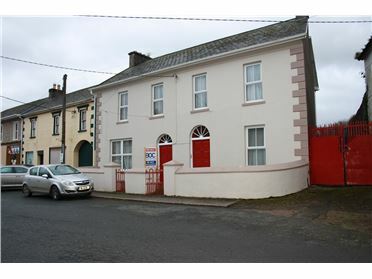 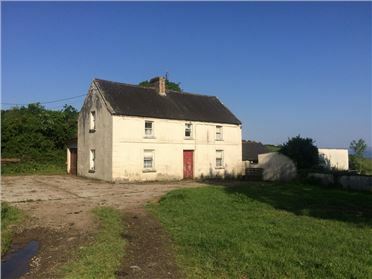 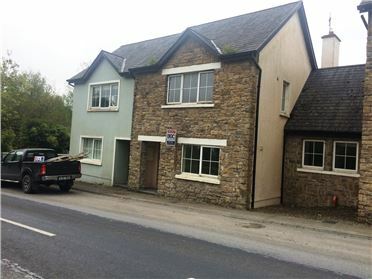 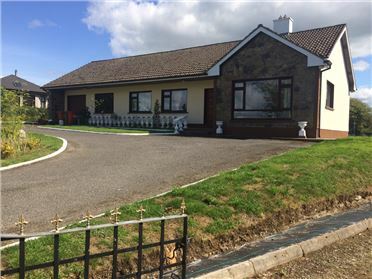 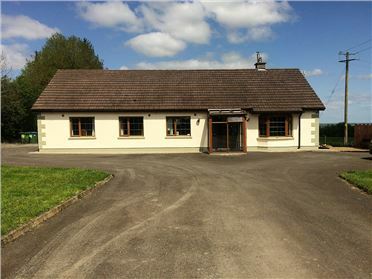 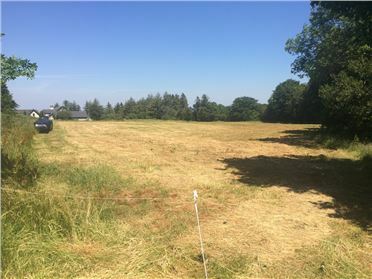 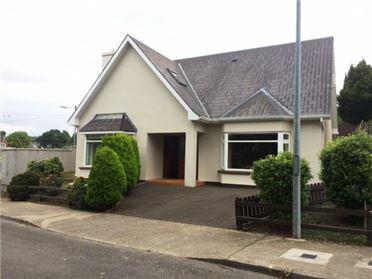 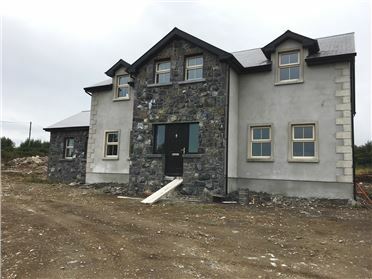 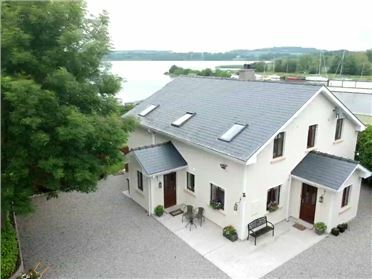 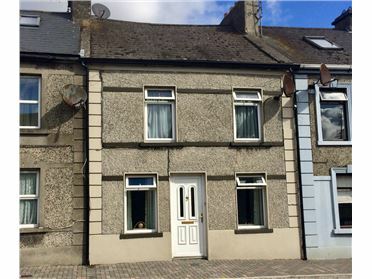 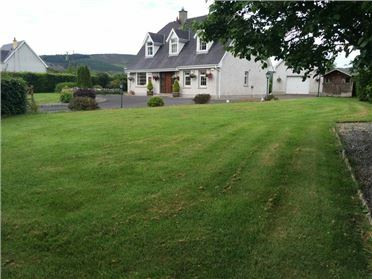 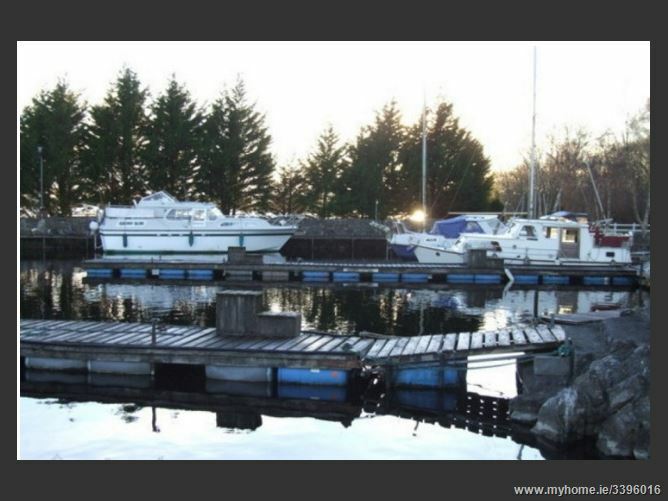 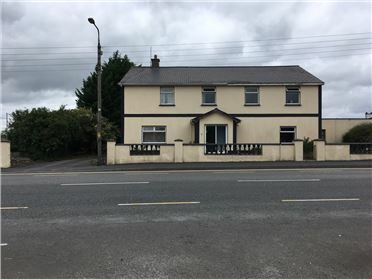 Located 14 miles from Portumna. 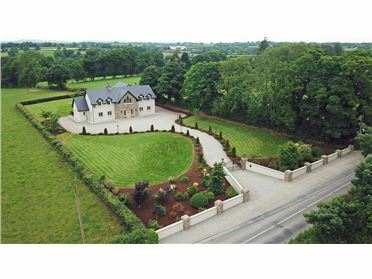 Includes a cederwood residential dwelling. 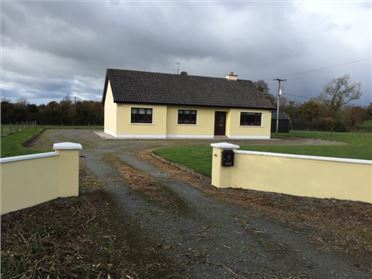 Located 14 miles from Portumna.